Sometimes our bodies need a boost to help get us on track — especially as life starts to take a toll on us (am I the only one still recovering from the holiday season?). That’s where a good old-fashioned detox or juice cleanse comes into play. Whether you want to lose weight, flush toxins from the body, detoxify, increase energy, reduce your disease risk, or all of the above, a cleanse can help you reach your health goals. 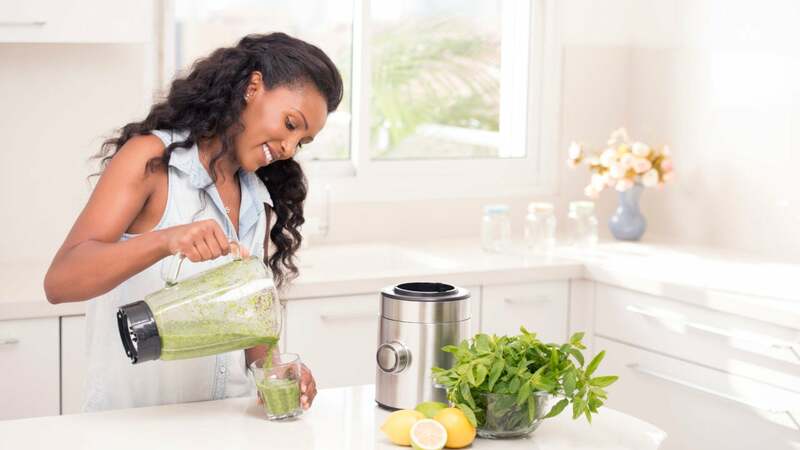 The term “juicing” or “cleanse” usually refers to a period of 3–10 days when a person’s diet consists mainly of fruits, vegetables and lean protein. This comes in many forms. But with so many options on the market promising an extensive amount of health benefits, and to help us shed pounds, where exactly should you begin? We outlined a few great options that will give your digestive systems a break and get you back on track in no time. Juicing is a struggle — let’s be honest. But quite frankly, with Raw Generation it’s not so bad. 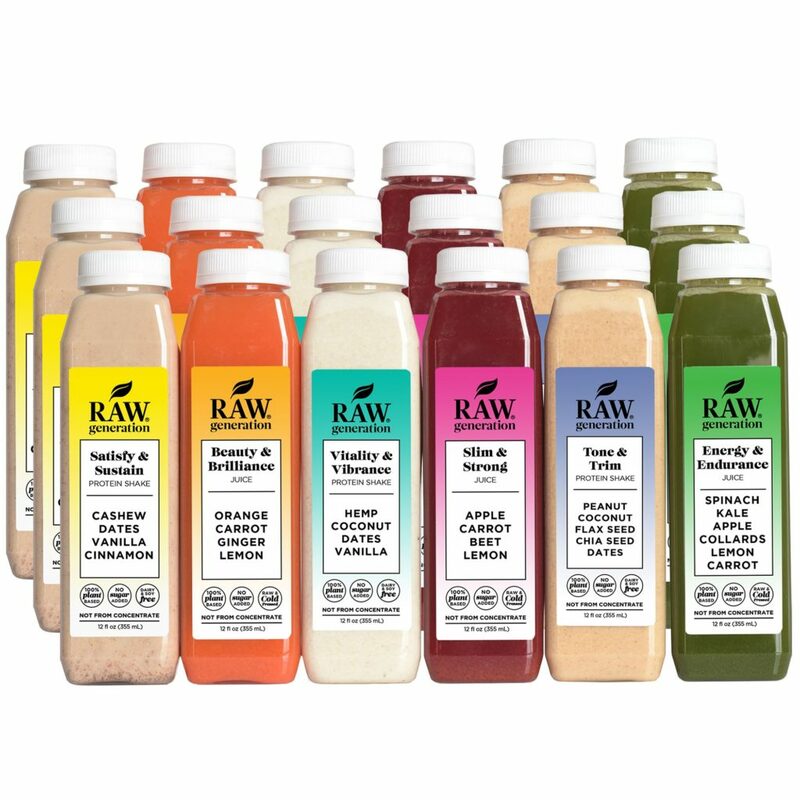 Known for being free of preservatives, artificial colors, artificial flavors, and chemicals, you can try your hand at raw juices and raw smoothies. Still not convinced? These 100% cold pressed juices puts the emphasis on weight loss and packs its raw, flash-frozen juices with energy boosters and ingredients that help to reduce cravings. So not only are you cleansing your body, you’re preparing it to enter a new season of healthy choices. Okay, juice cleanses aren’t for everyone. That’s why Juice Cleanse made a solve for that. 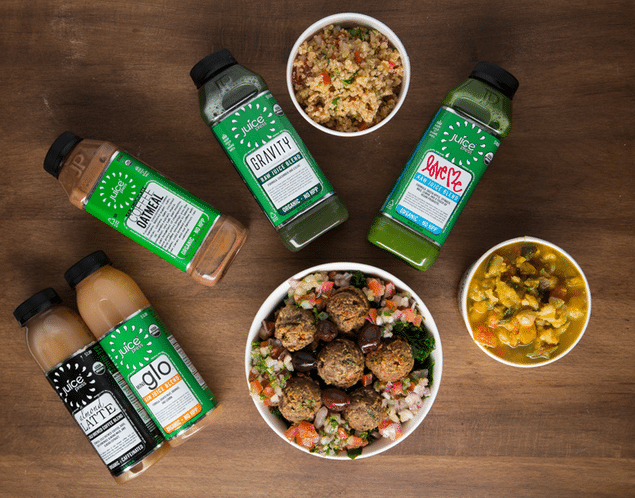 The Juice Press Clean Eating Plan is a vegan cleanse, comprised of organic cold-pressed juices, smoothies, meals, and snacks. You read that right: snacks. Geared towards those living active lifestyles, the menu was created to make clean eating easy for those working long hours with satisfying breakfasts, light lunches, tasty snacks, and nourishing dinners with zero meal prep. Inflammation is known to be the root of many issues. Turmeric has been shown to aid with healthy inflammation response and with New Chapter you do not need to worry about adding pepper to make it bioavailable. 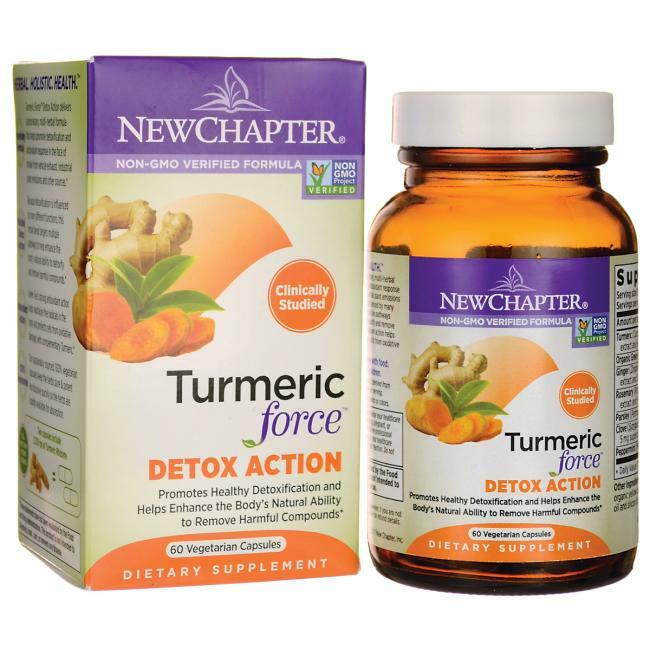 New Chapter’s Turmeric Detox are a whole food that contains hundreds of compounds in the balance Nature intended—something your body easily recognizes and absorbs. Because it’s sourced from the whole herb, it goes beyond other Turmeric supplements that only give you isolated Curcumin extract. New Chapter uses a gentle process called “supercritical extraction” that uses natural carbon dioxide to gently extract phytonutrients, including beneficial oils. Going meatless one of your New Year resolutions? 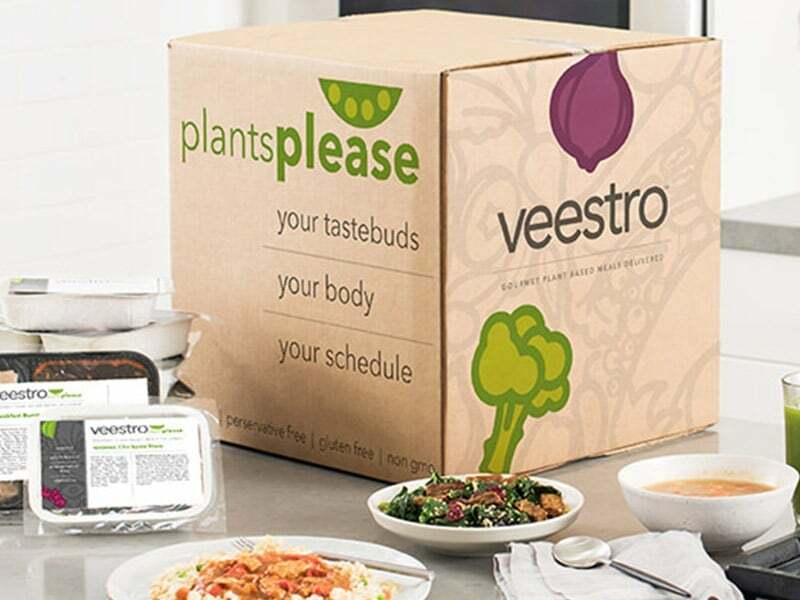 As one of the leading plant-based meal delivery services, Veestro offers a variety of chef-crafted meals that are delivered pre-prepared and frozen, directly to your door. So if you don’t know how to start a vegan journey, or sick of those salads, there are now plenty of options. Think about entrees such as Veggie Empanadas, Mushroom Risotto, Red Curry with Tofu — and you’re mouth will water. Kettlebells aren’t just found in the gym — they’re found in the kitchen too! 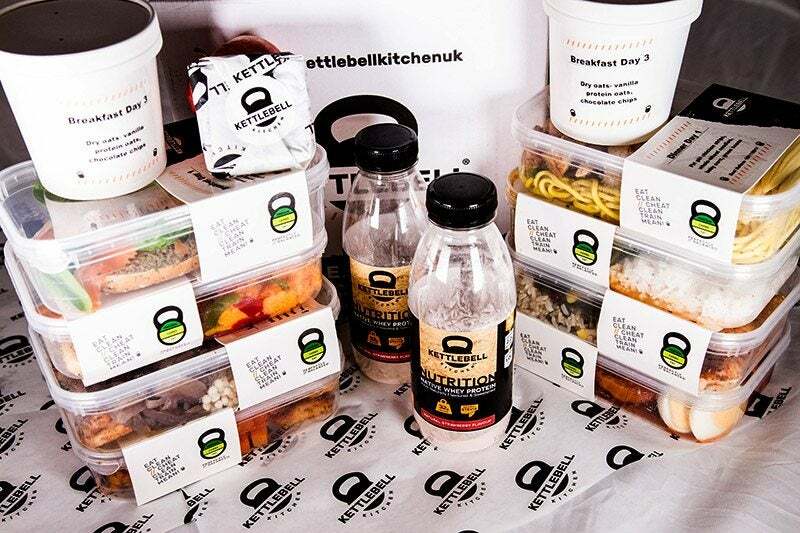 Kettlebell Kitchen is a meal service designed by nutritionists, prepared by chefs, and conveniently delivered - no cooking required. Not to mention all of our meals are customizable (i.e. Whole30, keto, low carb, paleo, gluten free, soy free, dairy free), so it will fit a wide range of diets that you plan on exploring this year. Unfortunately some of our favorite foods (*ahem: Chil Fil A) are packed with salt, saturated fat, and refined sugar, and our health, energy and waistline pay the price. Jumpstart your metabolism for 2019 by trading in foods with acid, toxins and inflammation, leading to fatigue, poor sleep, bad skin, weight gain and bloating with a Detox that will get your health back on track. 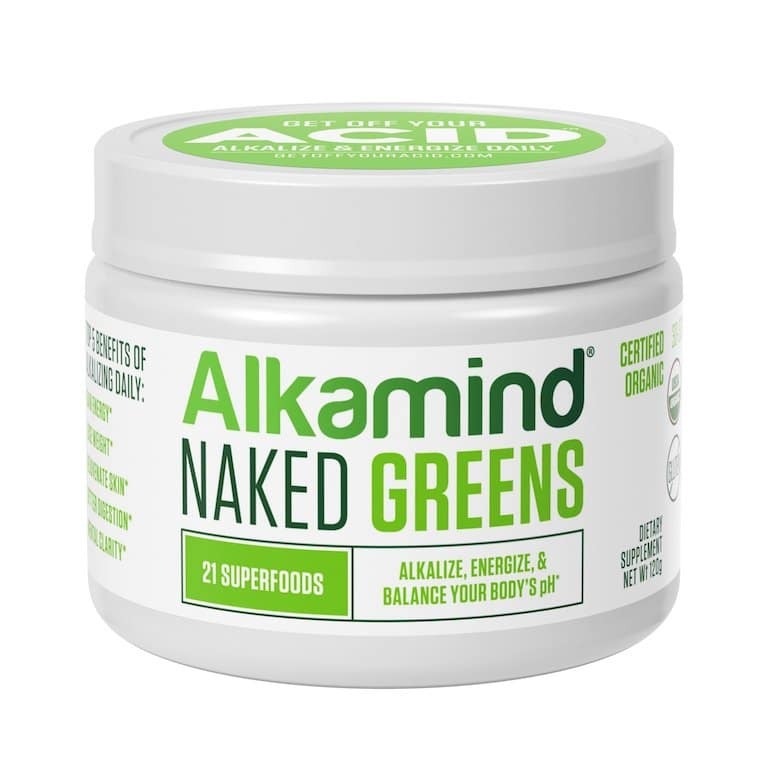 The Alkamind 2-Day Detox will also allow you to drop 3-4 pounds in just two days, and get you back to your energetic-self in no time. This powerful program is quick way to rejuvenate your body and reboot just in time to get summertime fine.